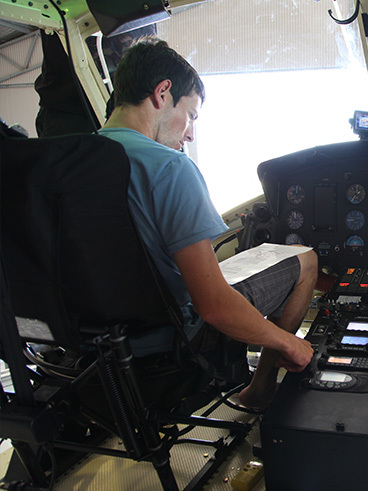 Since moving the business to Mudgee Airborne Avionics has undertaken the job of rewiring four (4) Bell 212. All needed different levels of rewiring, however the first two were complete rewiring tasks. No job is too big or too small. Often you can remove the radio/transponder that is giving you grief, and post it to our technicians to inspect, troubleshoot and repair easily, as simple as that. Of course you can always fly into beautiful Mudgee to have your aircraft issues dealt with. Headsets and helmet repairs are also a regularly repaired item. New products are constantly entering the market or being updated and its only natural that your aircraft needs updating too. We can create custom wiring harnesses for many applications eg. sirens, role equipment, experimental aircraft. 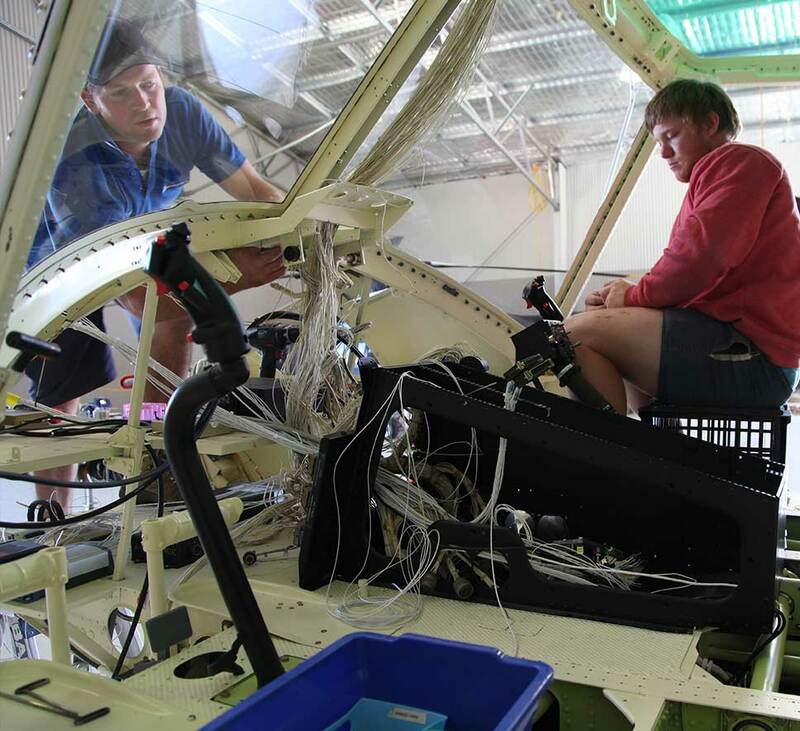 Formerly based at Narromine Airport and now residing at Mudgee Airport, Airborne Avionics was established back in 1990. 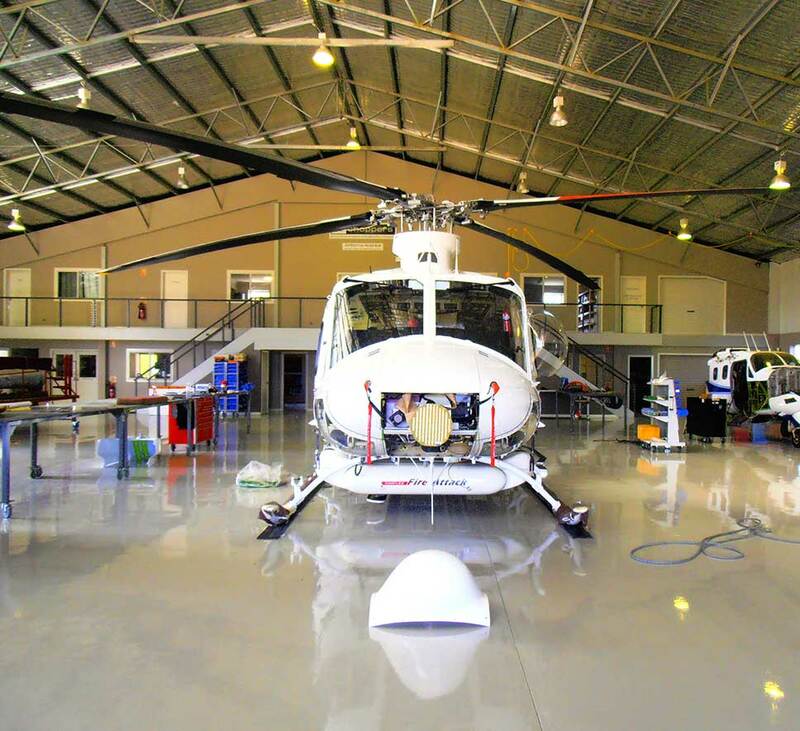 Based in the south-east corner on the airport grounds, Airborne Avionics is housed in a purpose-built aviation maintenance hangar. 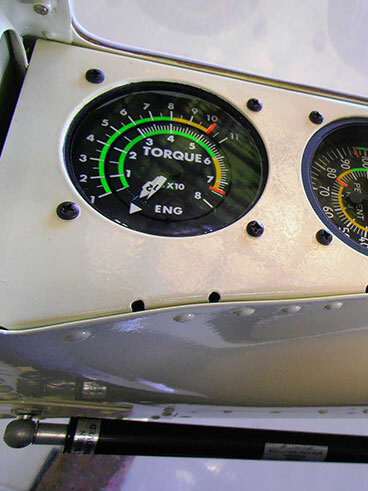 Airborne Avionics is a certified Aircraft Maintenance Organisation with both CASR Part 145 and CAR 30 certificates. 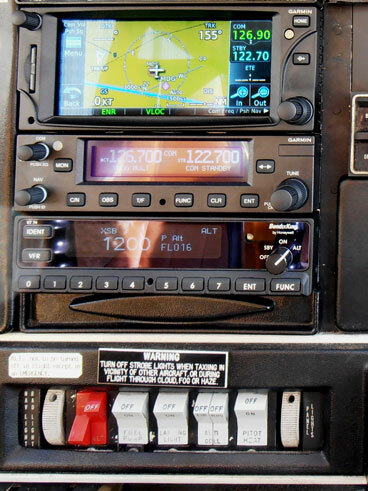 Airborne Avionics have an Internal Quality Control System in addition to regular CASA audits. Mudgee is a vibrant town to visit whilst we work on your aircraft. Fly in and drive to town in our loan car. You’ll find fine coffee and a great lunch whilst you’re waiting. 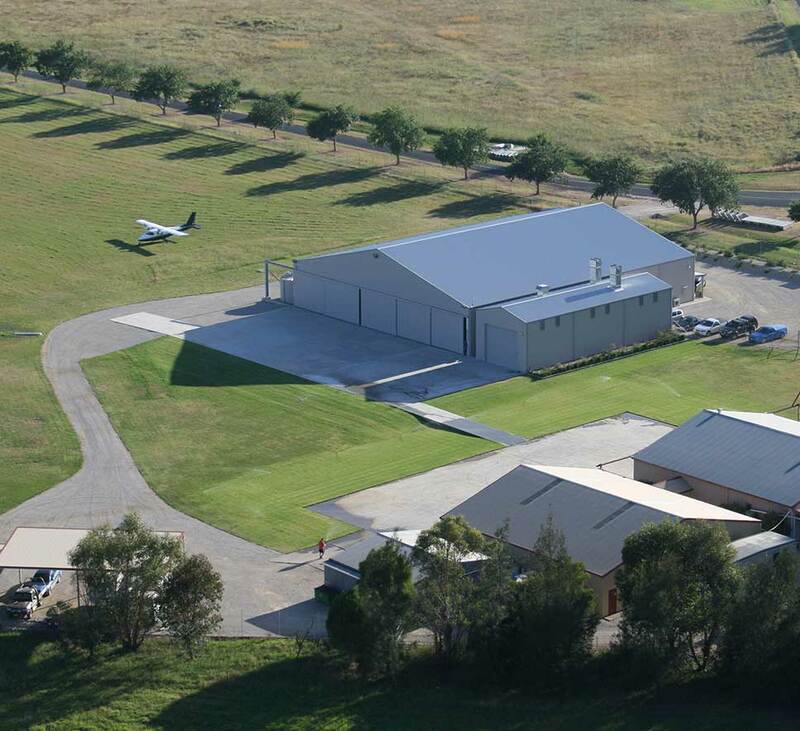 Alternatively, if you have to stay overnight for the job to be completed, stay at the Mudgee Aero Club’s very reasonably priced onsite accommodation or one of the many B&B/motel rooms available in town. Please feel free to read about some of our projects by clicking on one of the images below. You can also view our video which shows some of our services as well as the restoration of our Bell 212.